A wrongful death lawsuit has been filed against a Chattanooga, Tennessee bar after a car accident killed a woman just a few days before Christmas. The case is an interesting twist on the classic dram shop case. The suit alleges that the bar gave its employees free alcohol and allowed one man to leave the bar obviously intoxicated. The employee stayed at the bar and drank “free alcohol” after his shift ended at 3 a.m. Around 7:00 a.m., the defendant struck and killed a pedestrian, an employee on her way to work at Unum Insurance. The defendant, stand up guy that he apparently is, fled the scene and tried to fake a carjacking. Apparently this is an insurmountable stunt to pull off when you are drunk. 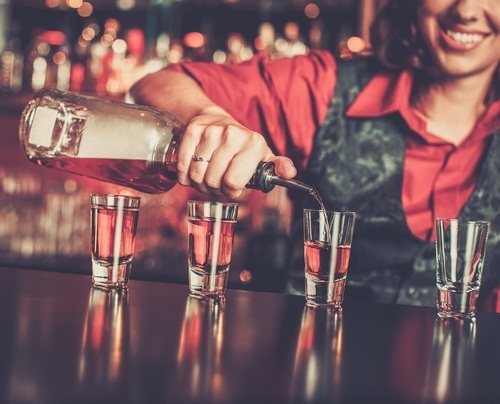 What really adds teeth to the Plaintiff’s wrongful death lawsuit is a city ordinance prohibiting bar workers from drinking where they work, even when off duty. Clearly, the violation of the ordinance was a factor in causing this woman’s death. If the case goes to trial, there are going to be arguments by defense lawyers about the purpose and intent of the statute and whether this was the harm that the ordinance was trying to avoid. But I would suspect it was at least a purpose, if not the purpose, of the statute. 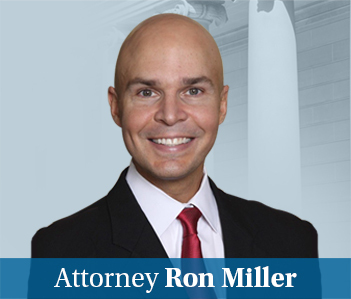 Maryland has rejected dram shop and social host liability in DWI accident claims. Going against the grain as a parent and lawyer who handles accident cases, I have believed and written in the past that I oppose dram shop liability claims in Maryland. I’m not so sure anymore. I would really like to see data as to the number of wrongful deaths that occur in Maryland from DWI/DUI accidents where the person became intoxicated at a bar, or even at a bar where they are employed. Of course, the more salient question is one on which we will never get a definitive answer: how many deaths have occurred as the result of a server in a bar or restaurant who knows a patron (or employee) is drunk but does nothing to stop them? My view on this is changing because I’m convinced we need to change the culture. If you go to a bar in Maryland today, your bartender or server is spending zero energy trying to determine whether you are driving a car and whether you are fit to drive. Why can’t bartenders require people to identify and/or mark the driver in their party? Does that muck with a little bit of the fun, laidback culture in bars? Sure. Will it raise the prices of already overpriced drinks? Absolutely. And I’m sure some people will game the system and get around the rules. But this is true with every safety law. But remember how fun it was getting into a car with kids before child safety seats? But we changed, we adjusted, and it’s all good. I think the lives saved would also be worth the hassle in making bars and restaurants change their serving practices.